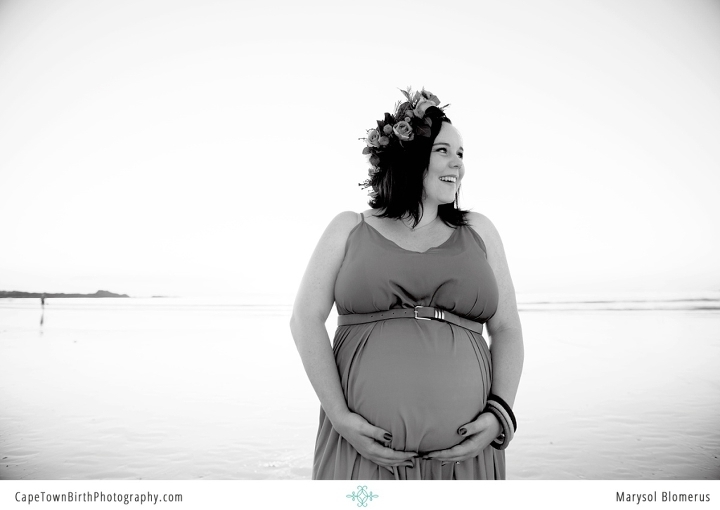 I met Bronté and her husband at Blouberg beach for their mini-maternity session. 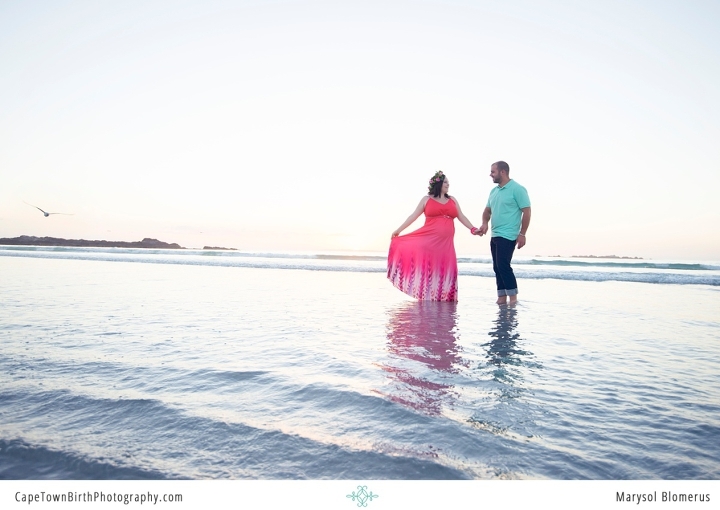 This beach is not just iconic for Cape Town, it holds so many memories for them. I was surprised to learn Bronté made that floral headpiece herself! The night was strangely still and not windy, the sunset couldn’t be beat. It was just ideal in everyway. 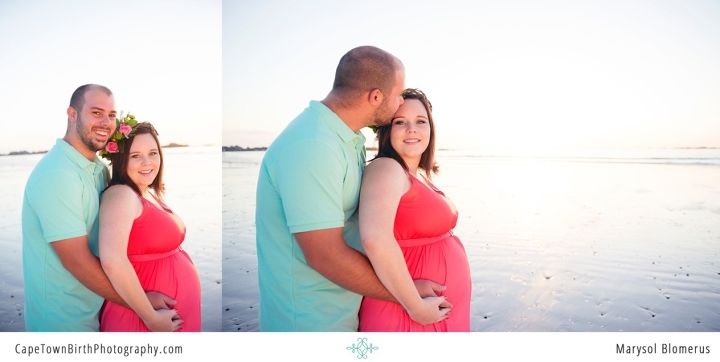 Many thanks to my assistant Megan on this one. To be able to go so far onto the beach with a low tide meant she was on gear-gaurding way back on the dry part of the beach. 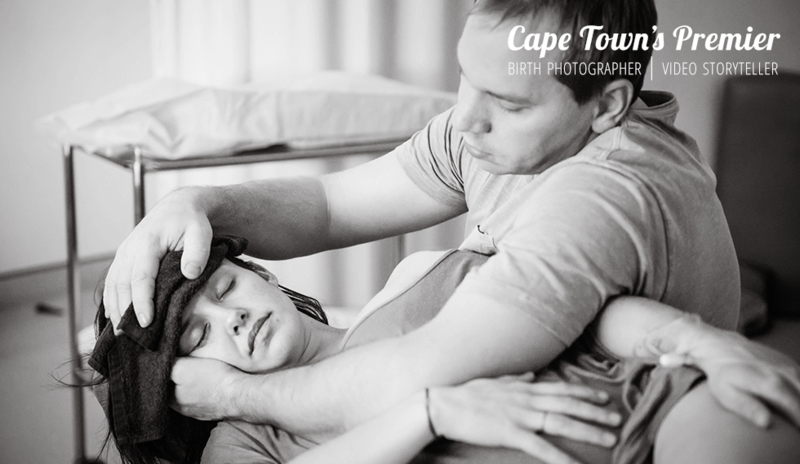 I loved working with this couple to tell their full story from birth to newborn.